Leeuwin Estate is about to release what I believe is Australia’s greatest white wine, and the first I have given a score of 99-plus. 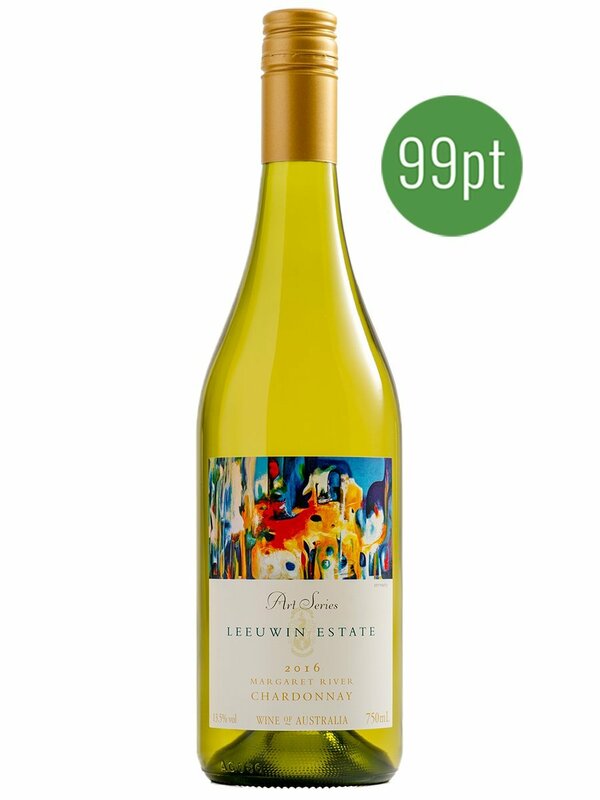 Priced at $104 a bottle, the Leeuwin Estate Art Series chardonnay 2016 hits the shelves on April 1, and apart from being as near as dammit to perfection, will change the way Margaret River chardonnay is seen. It is a game changer. And it has given me a problem. You see, I gave the 2015 chardonnay 99 points, my highest score for an Australian white wine on release.